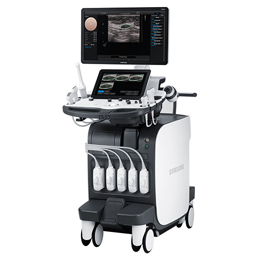 Samsung’s Ultrasound Systems empower physicians with greater diagnostic confidence and efficiency thanks to cutting-edge imaging technologies designed for accuracy and portability. 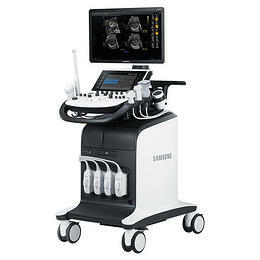 Improved workflow efficiencies and reproducibility for OB/GYN. 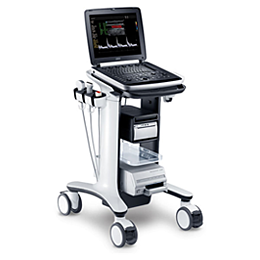 Highly portable, tablet-based, point-of-care ultrasound systems.